My daughter recently received BENDASTIX for review! BENDASTIX is a fun craft for kids that allows kids to use their imaginations creating things, but not being constrained by straight and rigid pieces. Questions many parents have about products is if the product is worth buying, do children like playing with it and if it is durable. This craft for kids has several soft, squishy pieces that can be attached together to create glasses, jewelry, cars or even people. Instead of kids having to be constricted with rigid wood or cardboard pieces, BENDASTIX are completely flexible and will allow kids to create whatever their imagination dreams up. 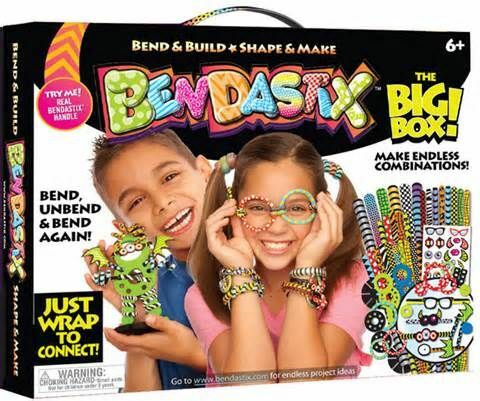 There are several different BENDASTIXx activity kits: The Big Box, Braceletz, Budz, Bandz, Bowz and Botz. Mary-Grace received The Big Box. 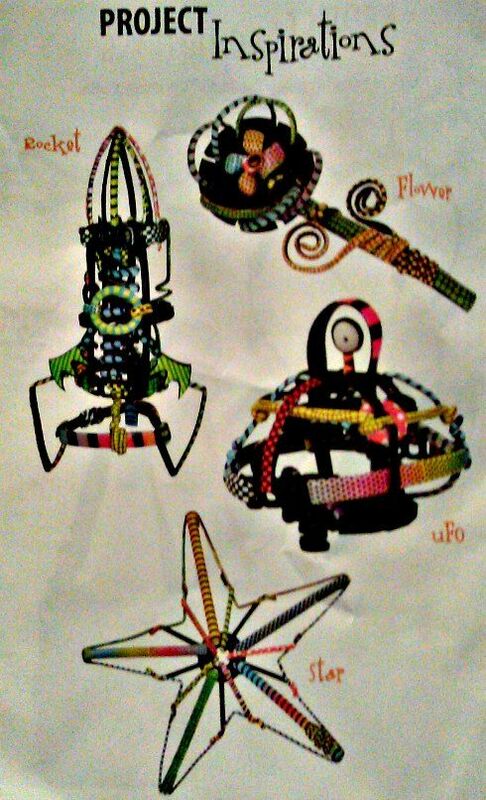 What Can Kids Make With BENDASTIX Craft for Kids Set? A stylish “diamond” necklace made from BENDASTIX! What children can make with BENDASTIX is only limited to their imagination. Mary-Grace made some glasses, a hat for her bear (complete with a chin strap so it wouldn’t fall off) and a giant funky necklace. Aliens, cars, photo frames and amazingly complex structures are also other possibilities. 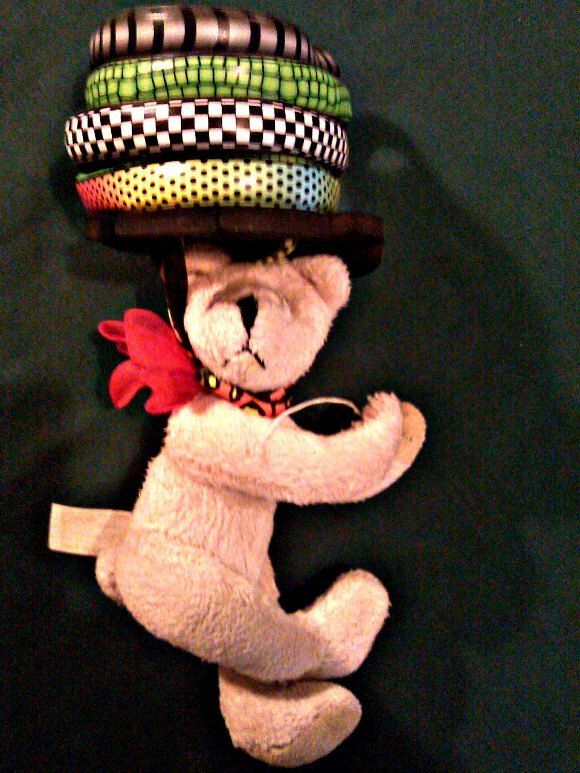 A fun hat for your favorite stuffed animal! Mary-Grace had a ton of fun with this product, just as I thought she would! And because they are completely flexible, they can be used over and over again. The pieces are flexible, but pretty durable, too. This was not one of those activities where it was only placed with once. Mary-Grace has played with it every single day and I don’t think she will get bored because there are so many different things she can do with it. The Big Box sells for $19.99 which is very affordable and includes a lot of pieces. They also come in wild, crazy colors and patterns which make them fun to look at as well as play with! The booklet includes tons of great ideas to help inspire even more creativity! The only con I can come up with is that it took us awhile to figure out how to use the connectors and other accessories, but once we got the hang of it, we had fun creating. Find BENDASTIX online at their brand new website and check them out on Facebook and YouTube! We enjoyed this product (yes, even I liked playing with it!) If you have a child that likes to create or build, then I suggest you try BENDASTIX. 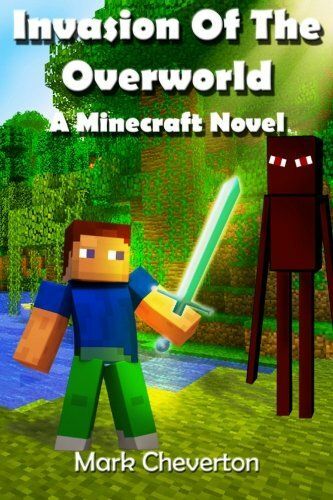 It is recommended for ages 6 and up. So do I, Karen – my daughter just loved how many pieces there were and I was really impressed with how complex the creations could get! Before I scrolled down, I was going to say exactly what Karen said… I love the versatility in that this product would give my little ones hours of fun. Tamar, my daughter played with this for hours – she just loves being able to create whatever comes into her mind! Kathleen Kennedy-Leon recently posted..geraldine kennedy commented on the post, Mommy, this is the BEST DAY EVER! I love that fact, too Kathleen! These allow kids to just create whatever their minds can think of and I just love that, that they are not limited. I like that is something different my kids can do. My kids love arts and crafts so this is up their alley. My kids love arts & crafts, too! We made several different things with this and I’m looking forward to what else she is going to create! We spend a lot of money on “craft” stuff for my daughter, so what I like best is that it’s reusable. I love all the creative possibilities. Good luck, Monique! There are tons of creative things that can be created with these! Love the stickers that comes with it. Lots of fun things to help kids use their imaginations for a change. I agree – I love that they are able to use their minds and imaginations to create instead of having a computer do it for them! Well, I dunno…I’ve never tried/used them before…. I love that they are reusable and you mentioned in your review that though they are flexible they are still durable which is great because that can guarantee that they will last. My daughter can get pretty rough with her toys and it has been able to withstand her! My niece will be entertained for a long time. 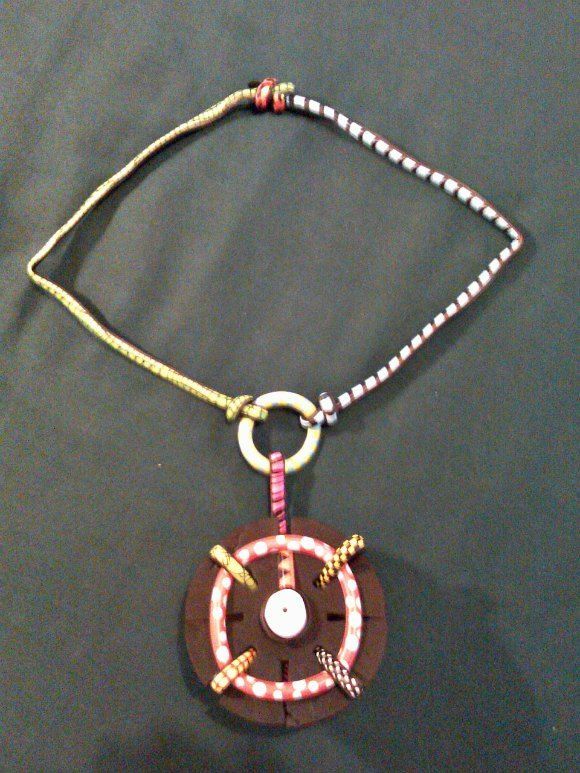 She can make jewelry or animals, real or imagined. Yes, definitely! My daughter loved making the necklace! I like that it would keep my grandchildren busy for a long time! My daughter hasn’t stopped playing with it – kids won’t get bored with this, there is just so many different things they can do with it! I love the idea of no batteries and that the kids actually create something….not just push buttons on an electronic game. I love it because there are just so many things you can create! i like the colors and the many ways you can use them. I love the versatility of it! It sure is versatile! 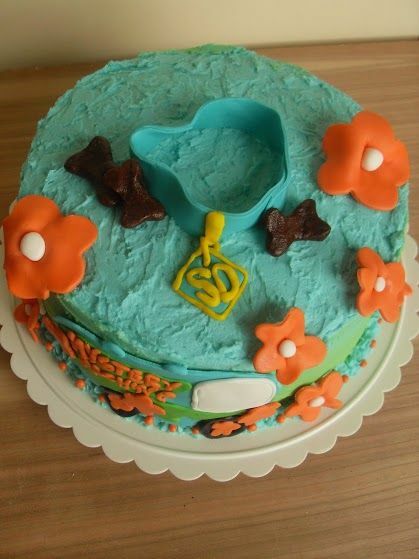 My daughter just loved it! I like that they aren’t messy and that you can use them again. I like that part, too. There is enough to keep my three nieces busy for hours. Nice assortment. My daughter played with it for hours and she still does. it will definitely keep them busy! I love that the box has enough for both of my kids to share! I don’t know that it matters, but I do subscribe to both newsletters, but at a different address than in the rafflecopter. Don’t worry, Robin! We know that people have different e-mail addresses, we will still be able to contact you if you win! The stickers, and that it will be a fun activity that doesn’t involve electronics! Easy to use. Fun activity. i love all the creative ideas the kids can come up with using these. And there are so many possibilities, too! Hail would love these! He is a very creative kiddo and loves building. The colors and designs are great for extra stimulation for ASD kids. I didn’t think of the extra stimulation – that might be another reason why Mary-Grace loves them so much! I love that there is enough for both of my children to use. There is definitely enough pieces, that’s for sure! i love how creative it allows the kids to be! There is so much in there and potential for creativity! Yes, there is! Love how creative the kids can get with this! That it can be used over and over! A real money saver for parents! I love that you are only limited by your imagination. 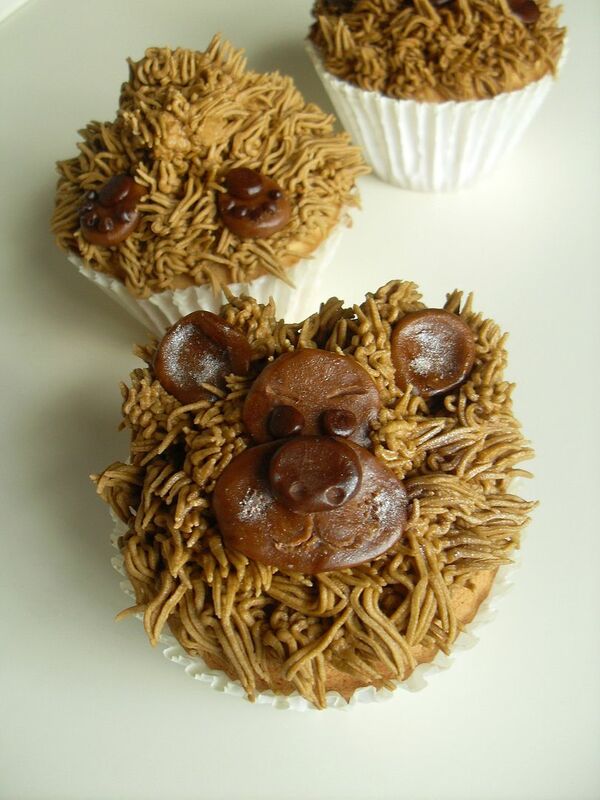 Something fun and different to do with my goddaughter! You and your granddaughter will love Bendastix, Megan! We had so much fun with these! I like it when a toy makes kids use their imaginations and motor skills without them realizing it. I love that too, Dawn – and these can be educational and they don’t even realize that they are actually learning. My daughter spends so much time on these, Mary! I bet your granddaughter will do the same! I would love to have this for my son. He absolutely loves building toys. My daughter loves building, too and this was just a hit! I love this about them too, Julia! So many toys and craft items can only be used once. I love that they are so versatile and you can make anything you imagine! Imagination is so important, and I think using them could help with some fine motor skills too, which is always a plus! Completely agree, Lynda! My daughter has issues with her fine motor skills and Bendastix really helps her in that department. I love how colorful they are and how many things you could decide to make. I love the colors and bold patterns, too! The options on what to make is virtually limitless! I love that they give kids the chance to be creative and use their imagination. It sure does let them use their imagination! I just love seeing the great things my daughter creates! I love that it gives the kids hours of fun and imagination. I love that about Bendastix too, Deb! The pieces are very colorful and we are making all kinds of things with them! I love them too, I really like how instead of just the flexible sticks, they also added gears and connectors and all kinds of things to make the creations even more fun! It’ll create hours of fun. Oh, it does Erica! It’s one of my daughter’s favorite activities! I like that there are enough to share. Definitely! There a ton of pieces included! You’re very welcome, so glad you enjoy this! I like that kids can get really creative with this. I like that about Bendastix too, Dawn. They can really exercise their imaginations! Yes, there are a million ways they can make things with all of the different sized sticks, gears, connectors, and everything else included! I love that with the bendastix big box we can have hours of rainy day fun! Yes, they sure can! My daughter spends hours creating things with this! I like that it is limitless what you can do using your imagination. I love that about Bendastix – they can pretty much create anything they picture in their mind. That is probably one of my favorite things about this product! Yes, there sure is, Donna! I am amazed at all the different things my daughter is creating with Bendastix! I like that too – not only does that allow them to keep creating, but it makes mistakes easily fixable! Yes, Francine – it is very versatile and kids can do so many things with them. I believe these would make great learning tools for me to use for homeschooling my 5 yr. old. Their imagination will be used greatly! Yes, they would Annette! You can do all kinds of learning activities with them… math, letters, shapes – you could even talk about sorting and categorizing and practice their motor skills! I like that my children can explore all types of creative possibilities with them. And they will, too, Tanya! They can create something simple or make something incredibly complex! You’re very welcome, Renee! I think it would be a great product for your daughter! I love the variety of craft projects this box supports! I do too, Trish. These days there aren’t a lot of products that allow so much variety and possibilities, I was really happy that Bendastix understood what parents (and kids) wanted! I love that it helps children use their imaginations. They can make anything that they can think of. Yes they can, Vikki! Kids have some really great imaginations, too! I think that they would really enjoy this, Melissa! 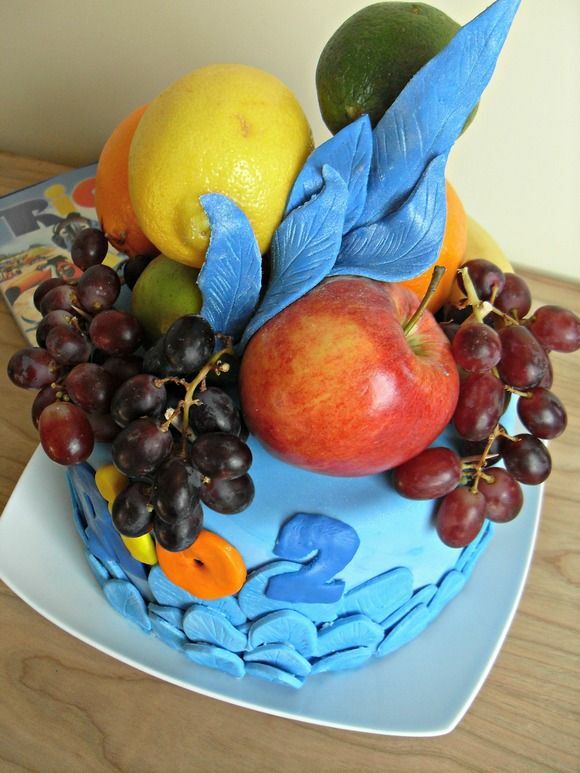 So much creativity! This is a unique and fabulous prize to win. My granddaughter will love it. I love that it can be used more than once. I think your granddaughter will have a blast with Bendastix, Cleo! I just know she will love it, Cleo! I just know your granddaughter will love it too, Cleo! That is something I enjoyed as well!